Buy a watch over £300 from December 25th to 30th 2017 and receive a FREE Omologato jacket worth £90. Offer only available on orders placed 7pm 25th December 2017 to December 30th 2017 to 23.59 GMT. Sizes S - 3XL are available we will send you an email to ask your size. Delivery will be extended by 7 days. 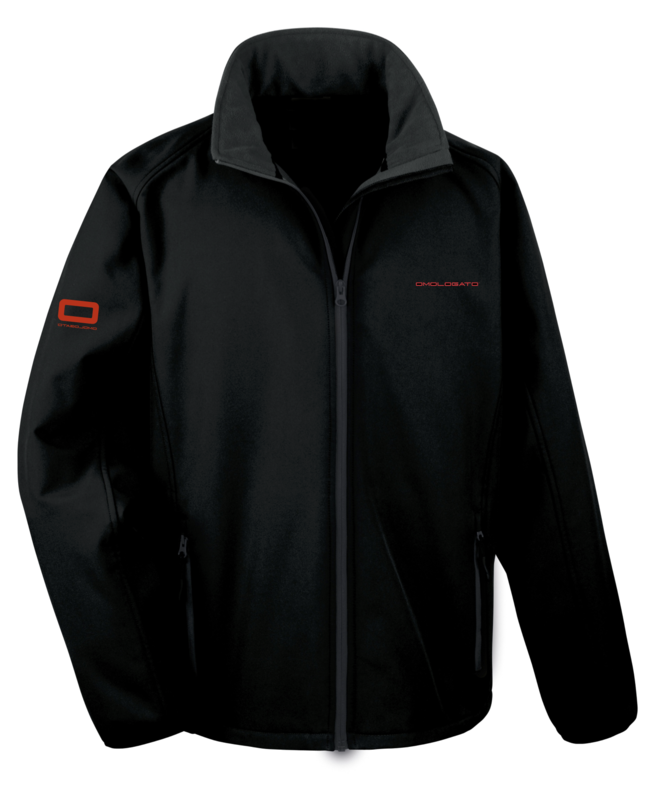 Ltd supply of jackets available. Once they've gone, they've gone.